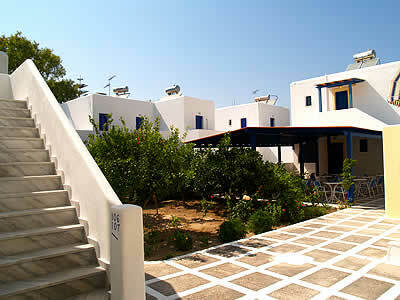 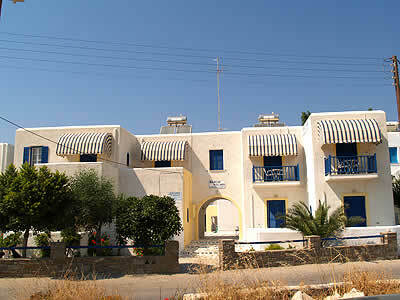 Damias Village is situated in the area of Livadia-Parikia, at Paros island, only 80 metres from the beautiful beach of Livadia. 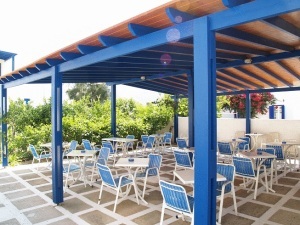 Damias Village is a very modern, clean and quiet hotel with comfortable rooms equipped with all the necessary facilities. 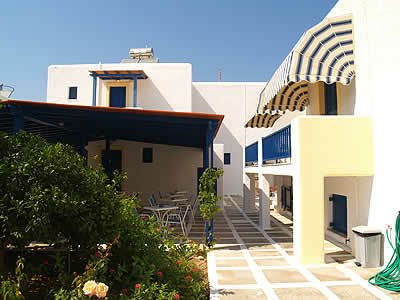 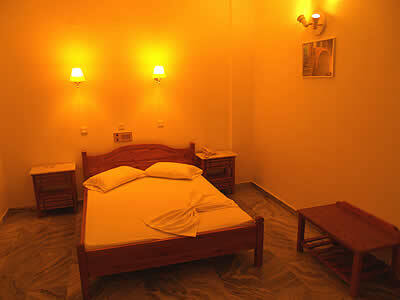 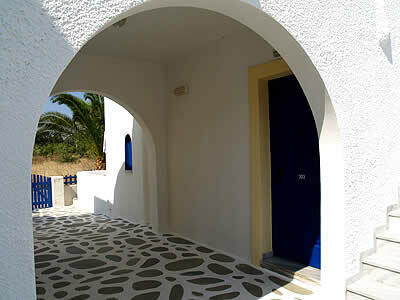 All rooms offer their own private bathroom, a balcony, a refrigerator, hair-dryer, telephone, television and music. 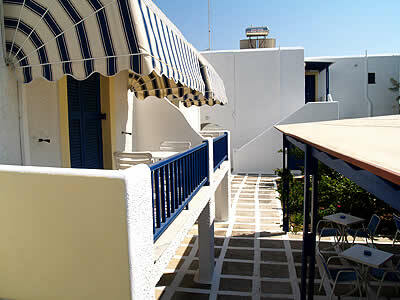 The apartments are conveniently located only 600 metres away from the port of Parikia, and close to many restaurants, bars, taverns and shops.